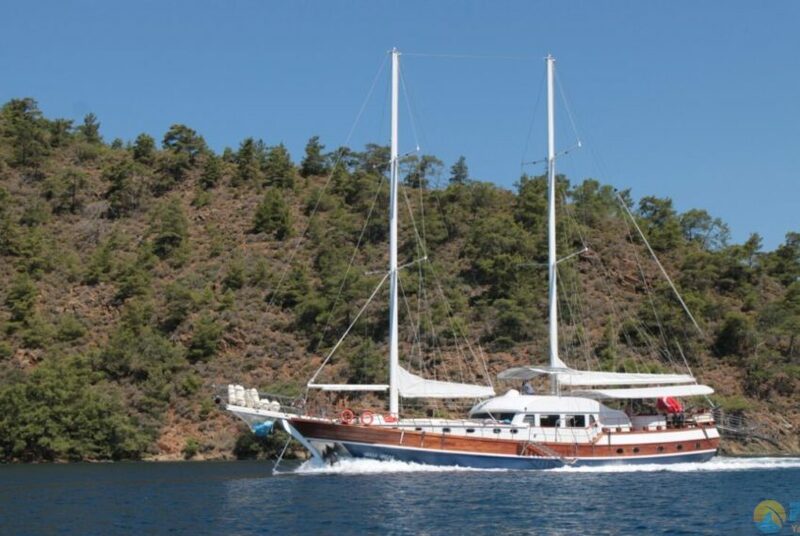 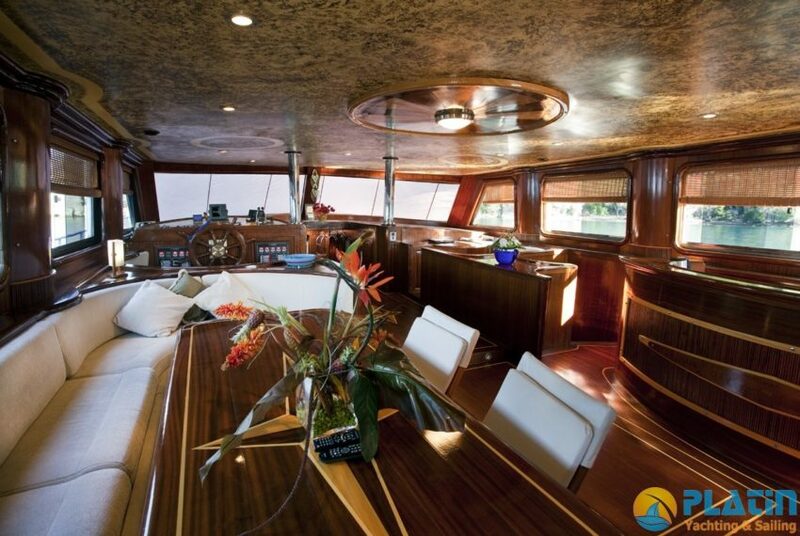 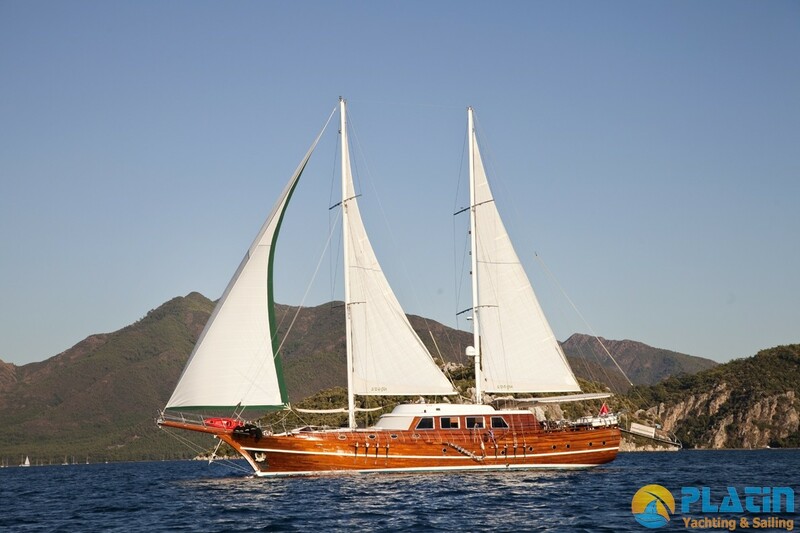 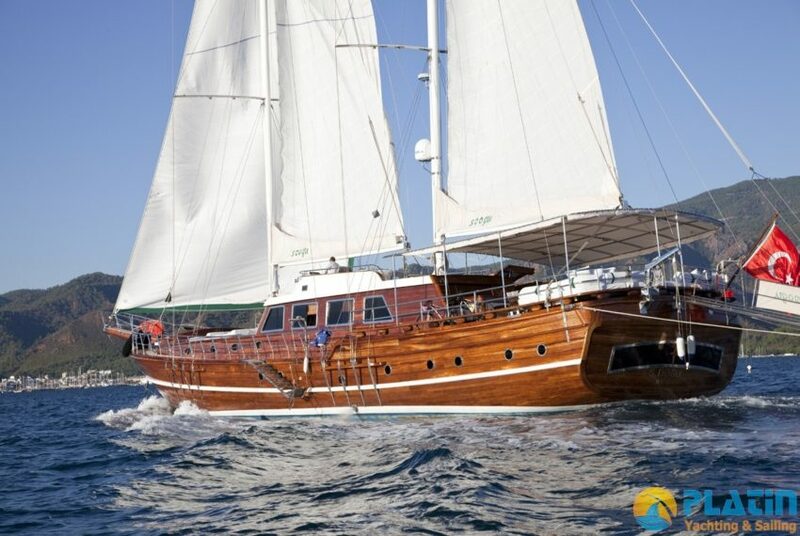 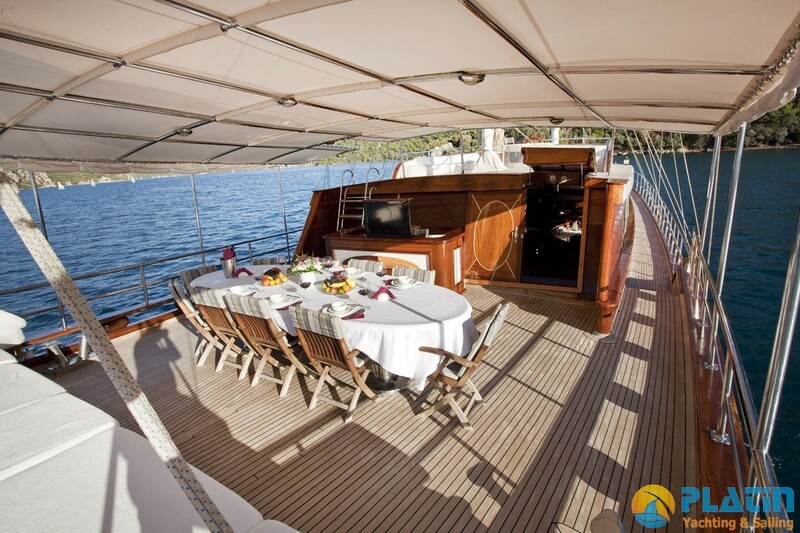 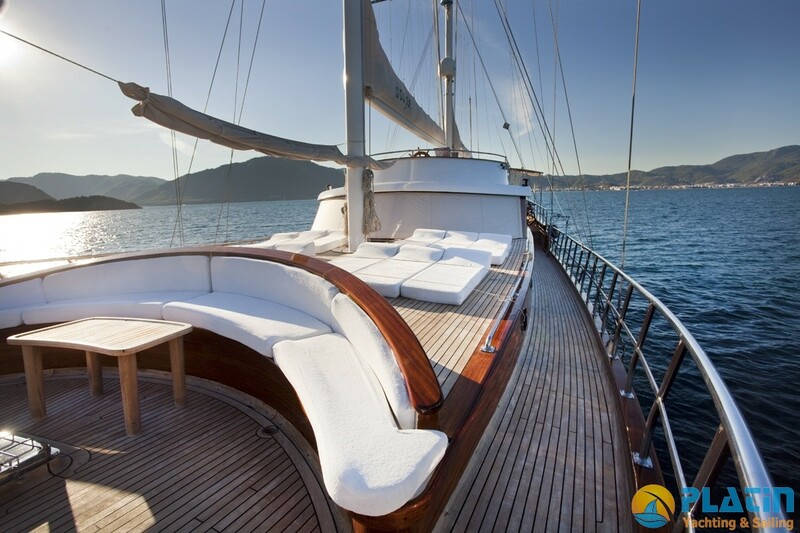 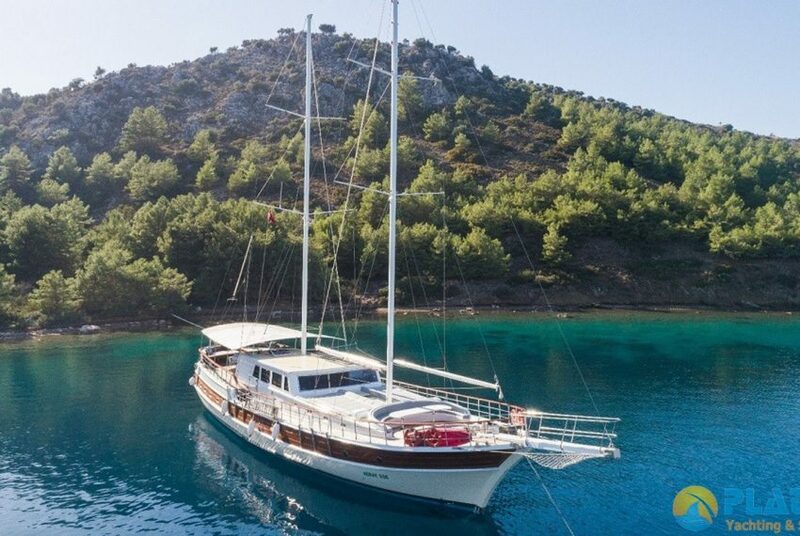 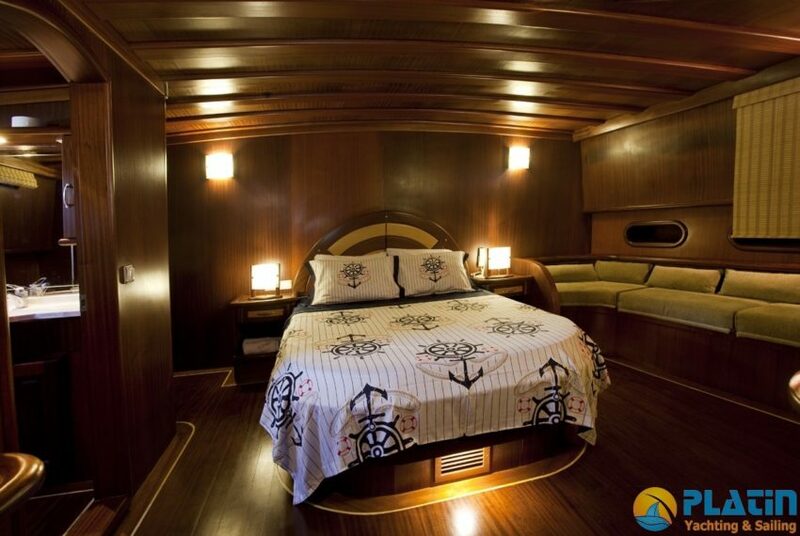 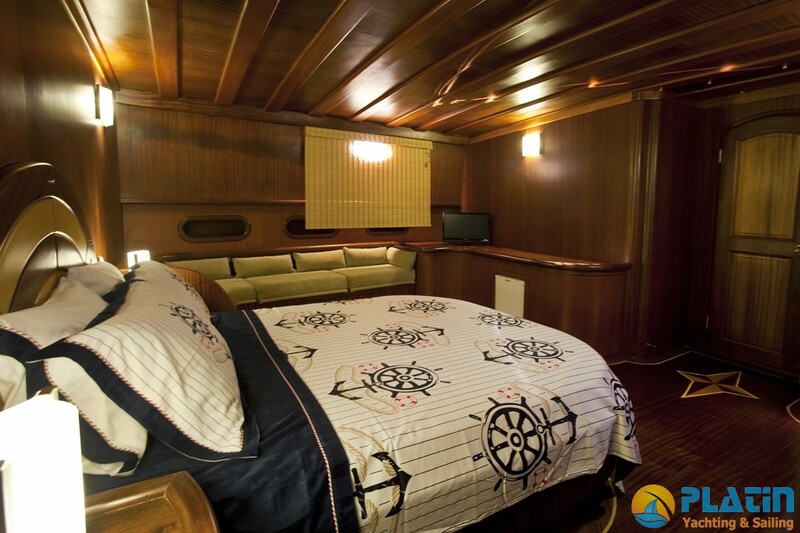 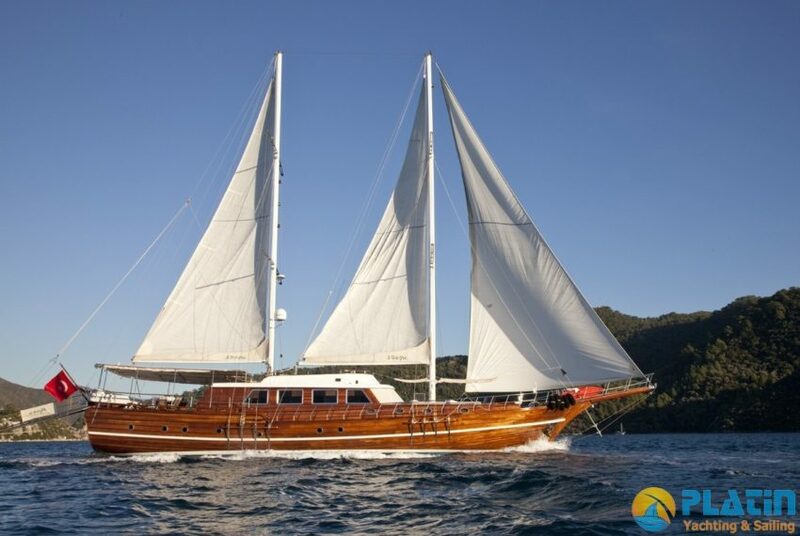 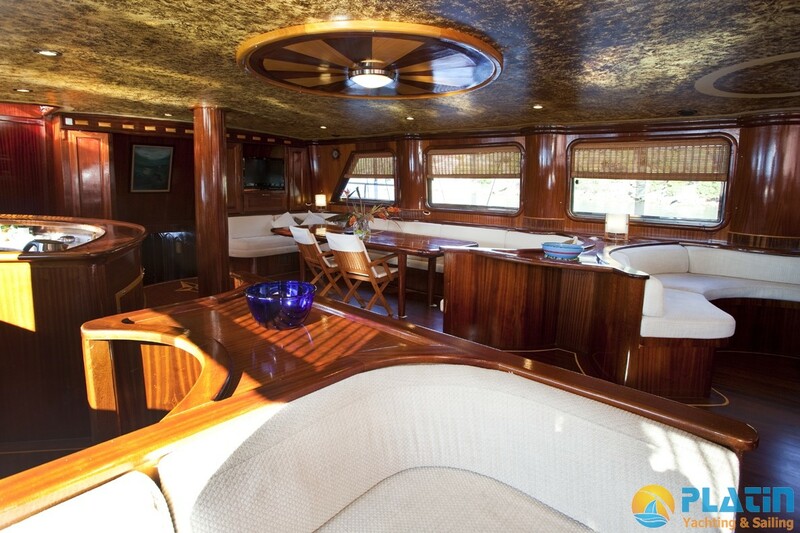 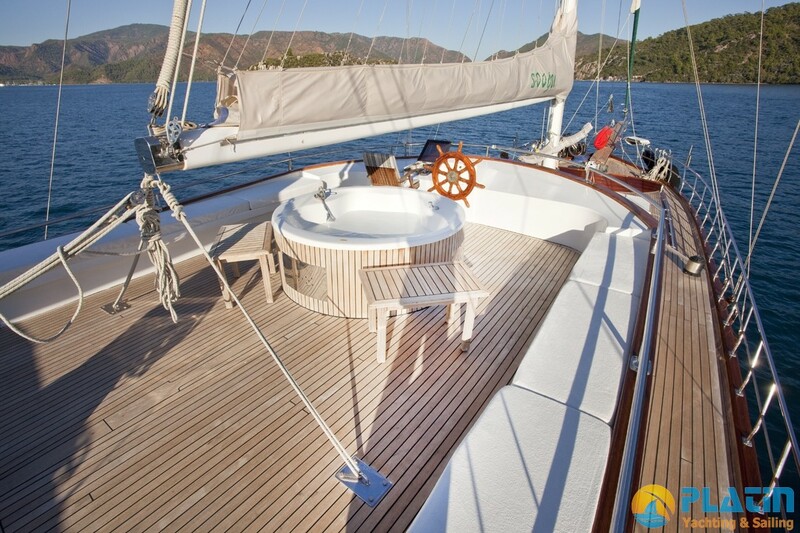 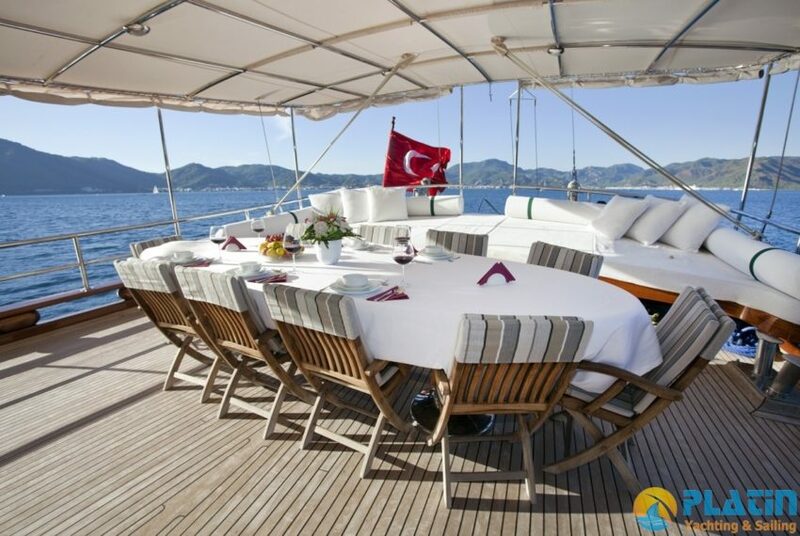 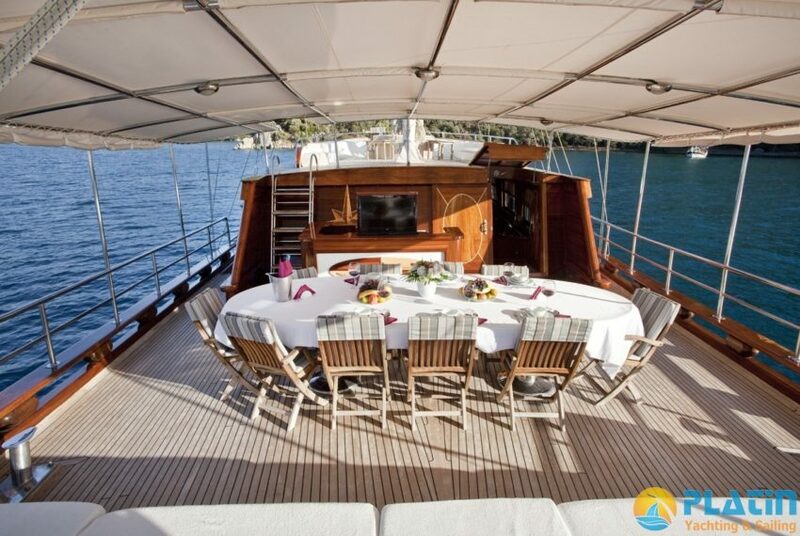 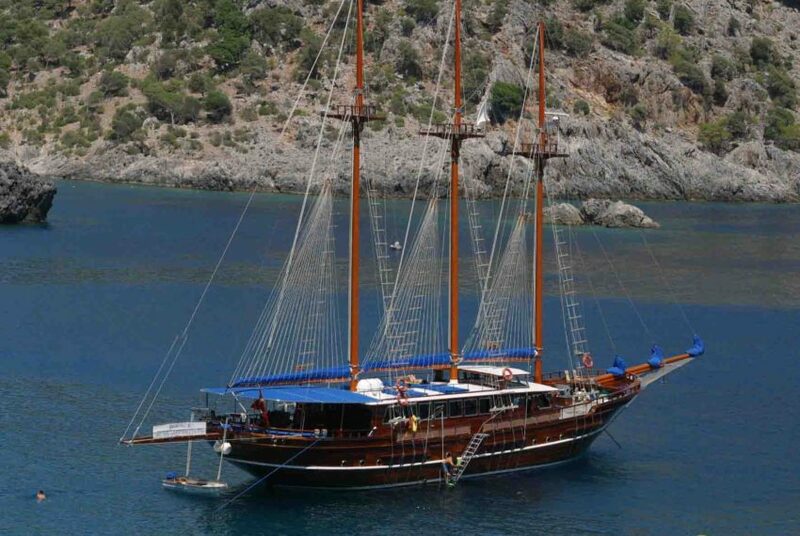 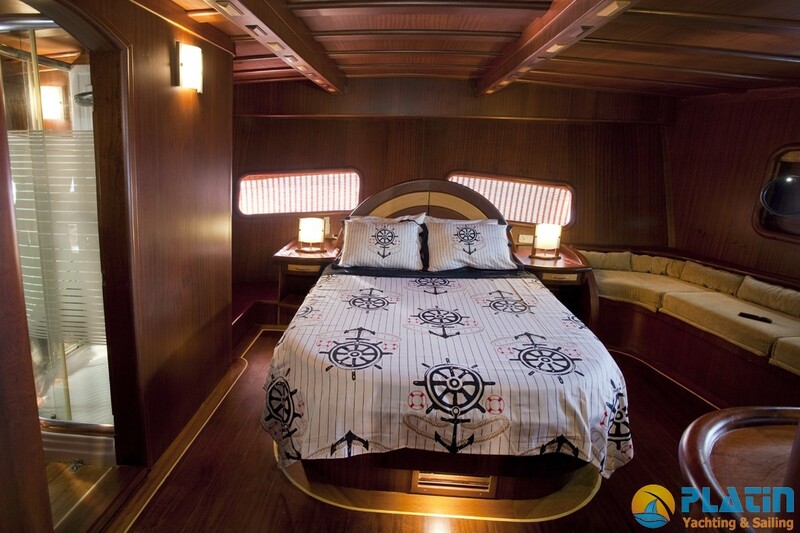 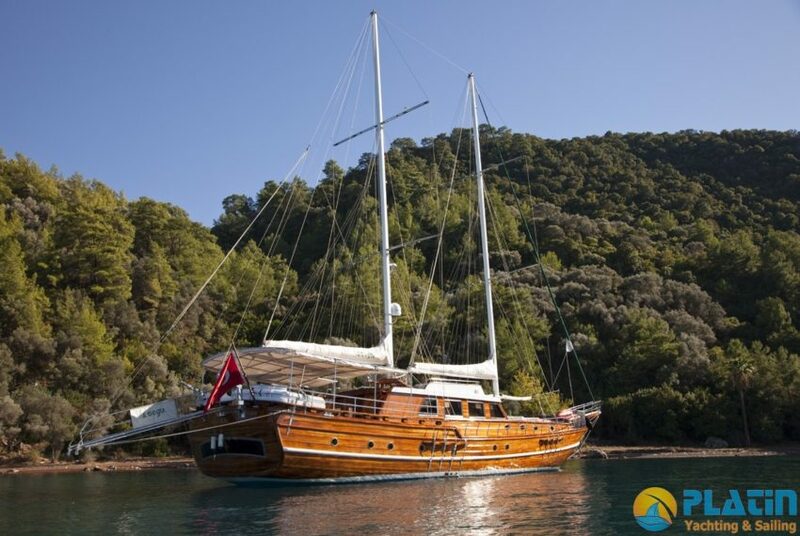 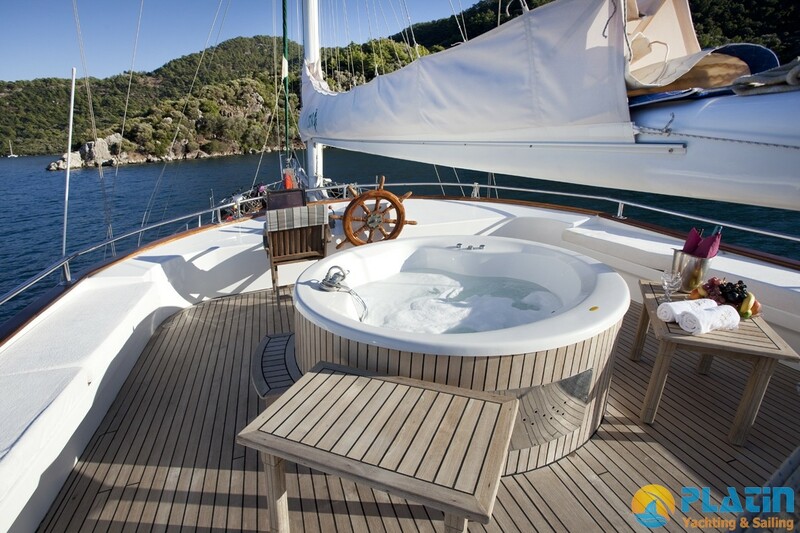 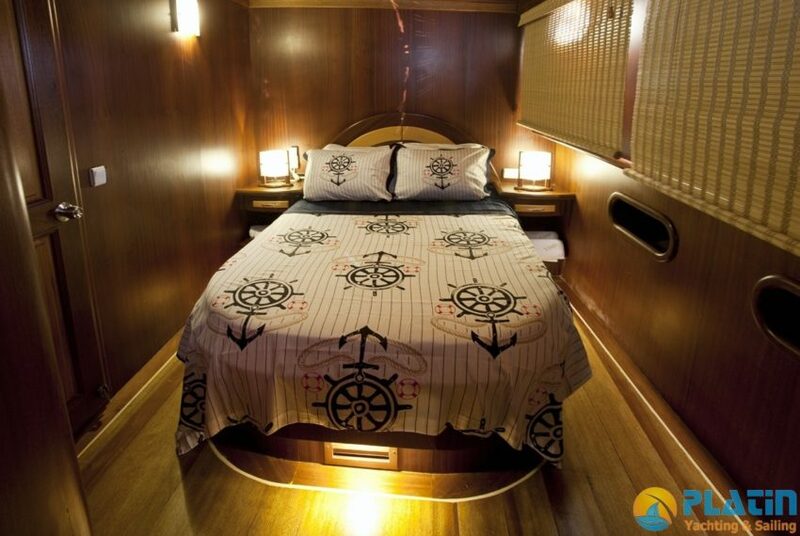 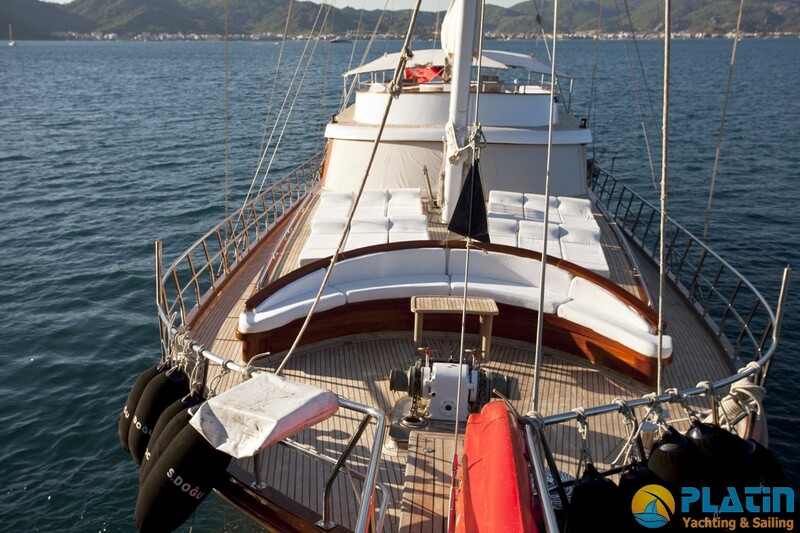 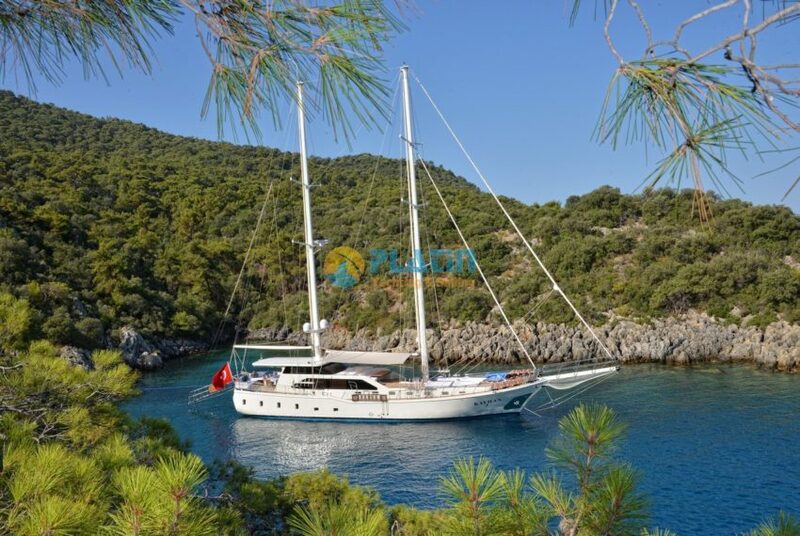 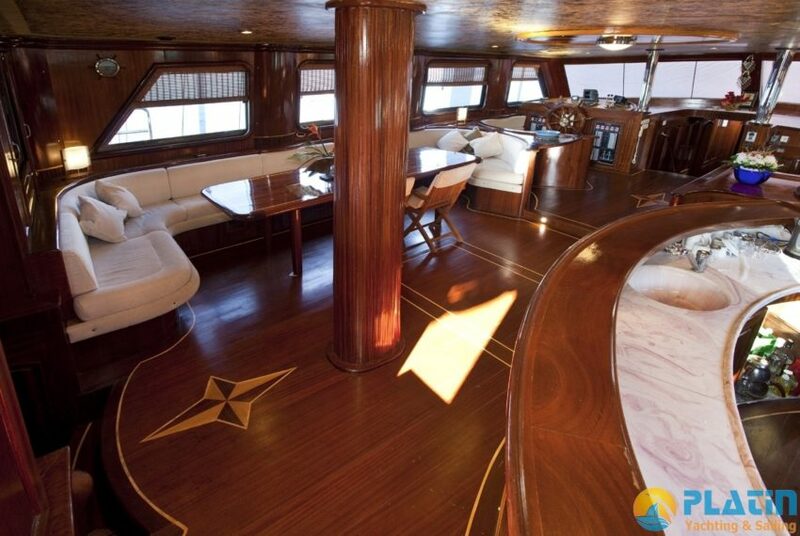 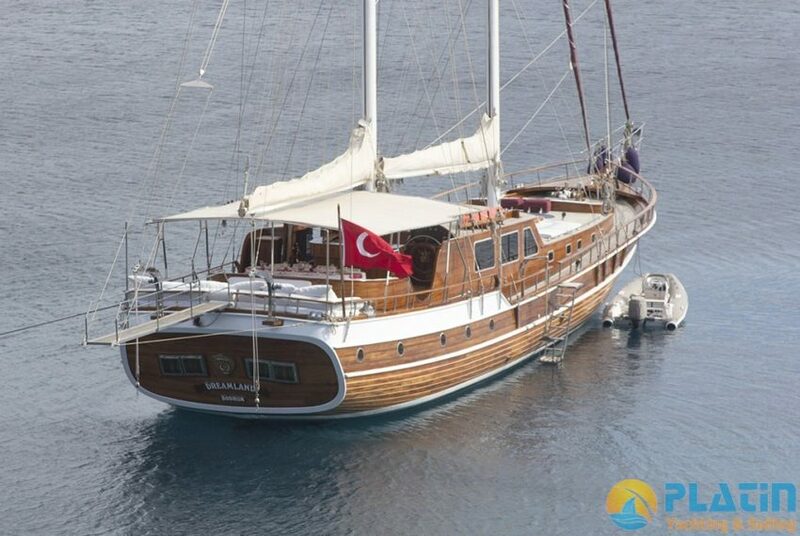 Yacht Gulet S Dogu 32 Meters long and S Duğu Gulet has 2 Master Cabins and 4 Double Totaly 6 Air Conditioned Cabins. 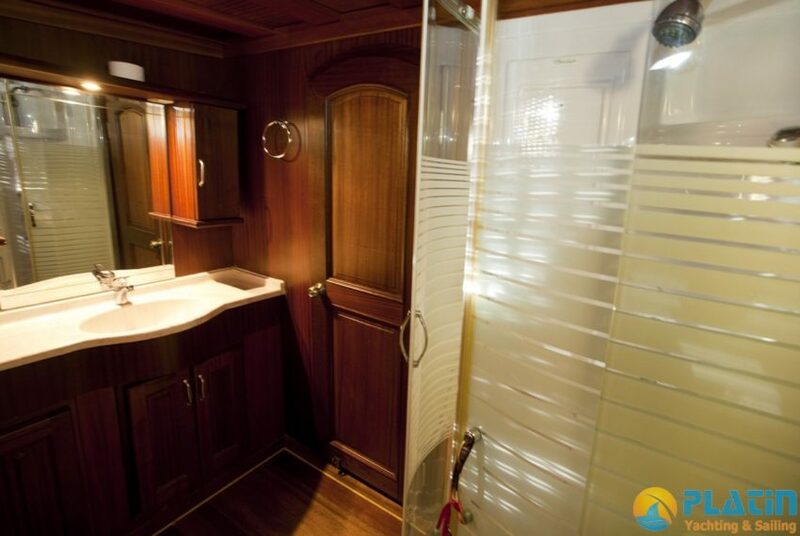 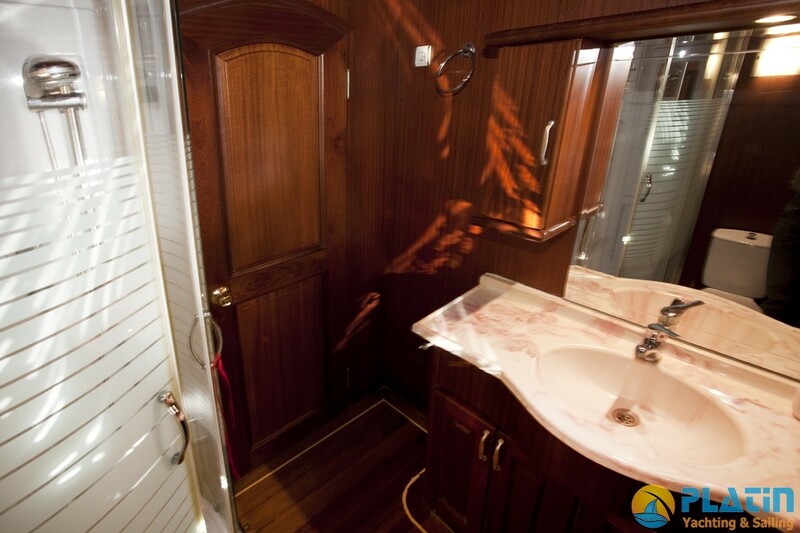 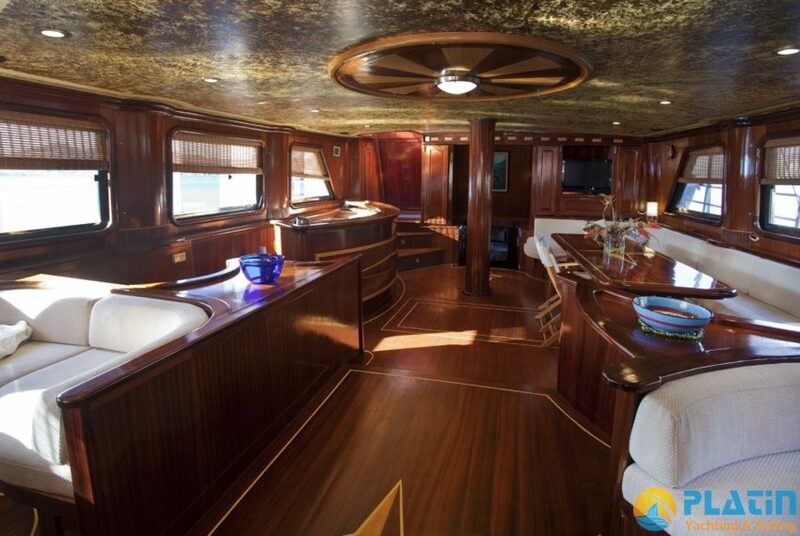 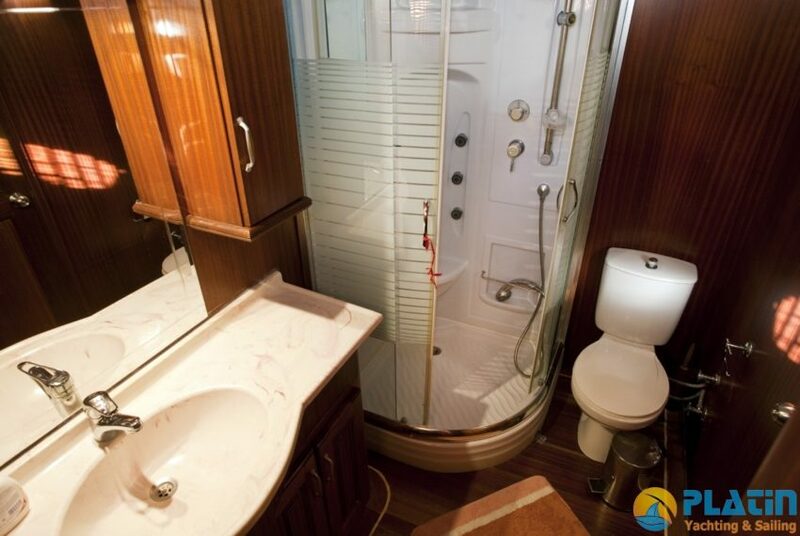 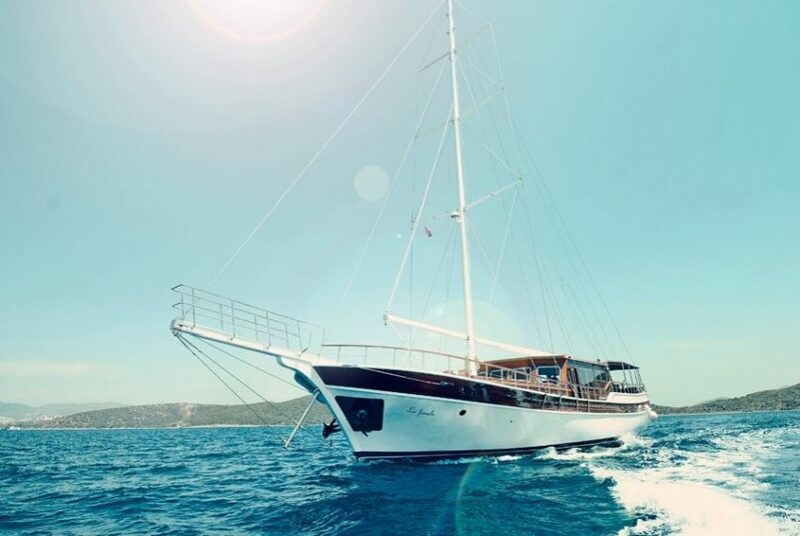 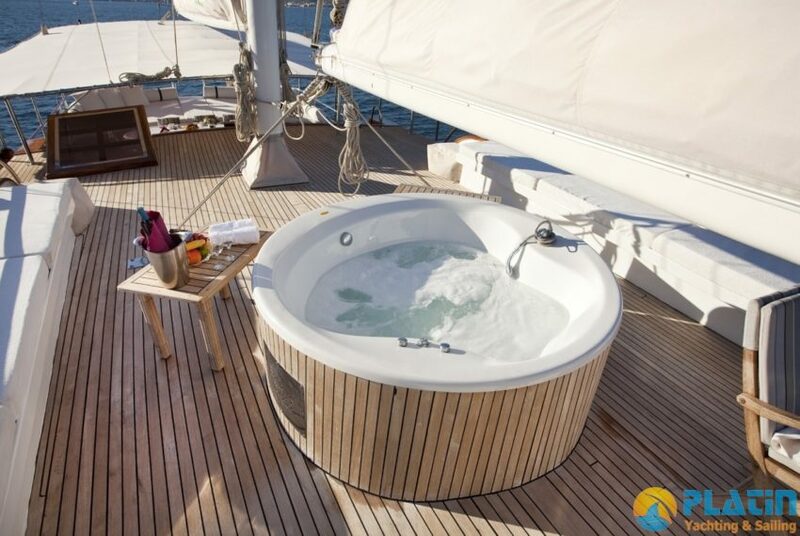 12 Passenger can have Yacht Charter in Turkey and Greece Waters.S Dogu Yacht has Tv and DVD Player in all cabins and in saloon also Yacht has all cabins Hydromassage Shower. 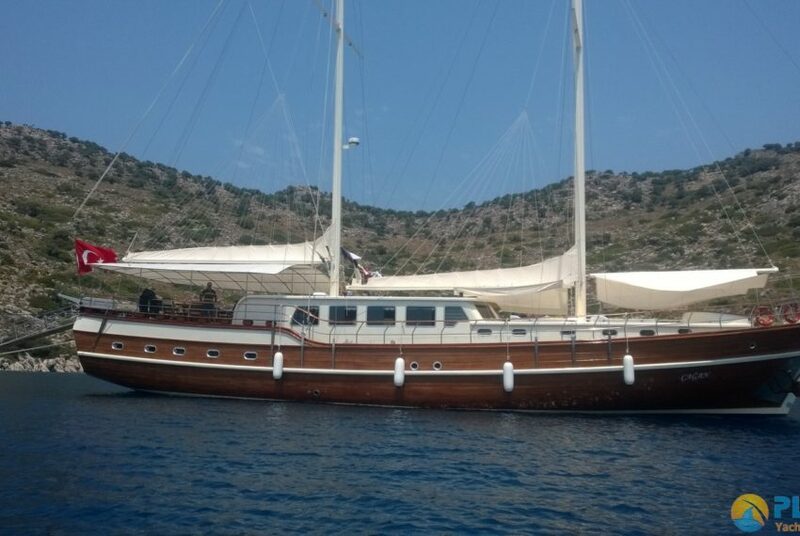 S Doğu Gulet has a Jakuzzi on Board. 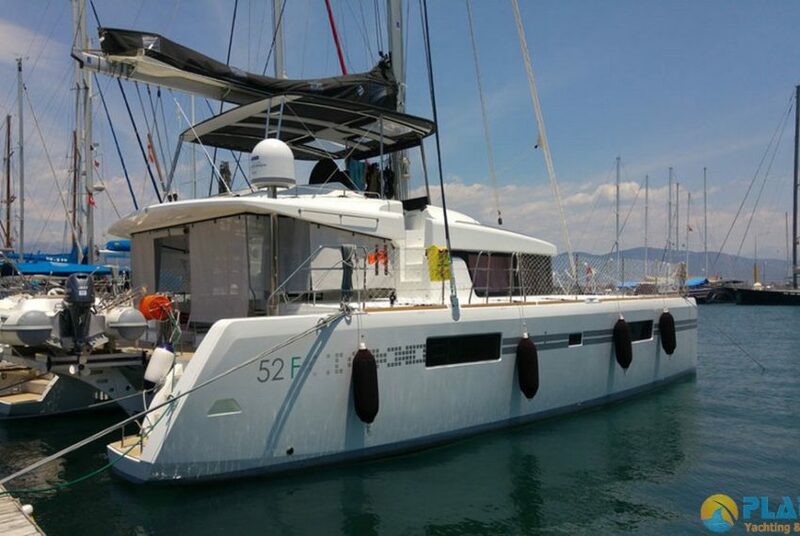 Main Engine Power 2 x 450 Hp / 12 knot Fuel Tank 4.000 lt. 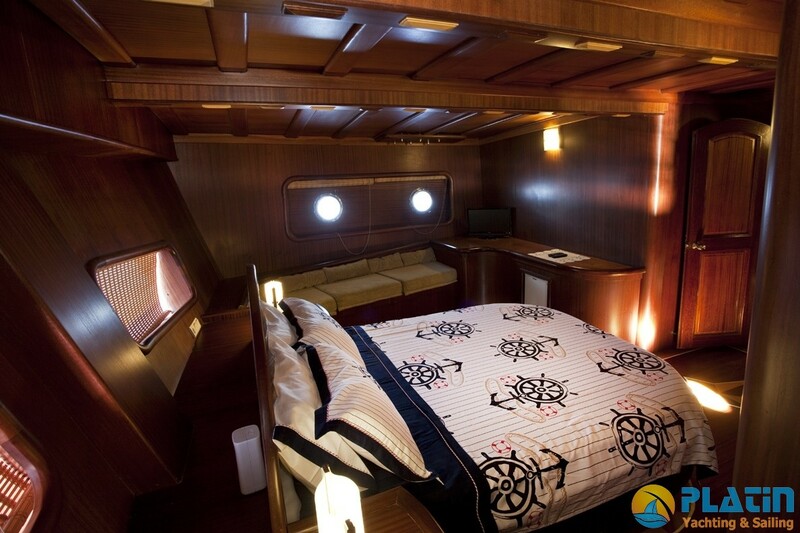 Generator 22.5 kVa + 37.5 kVa Fresh Water Tank 10.000 lt.
Electiricity 12 + 24 + 220 V Sewage Tank 10.000 lt.